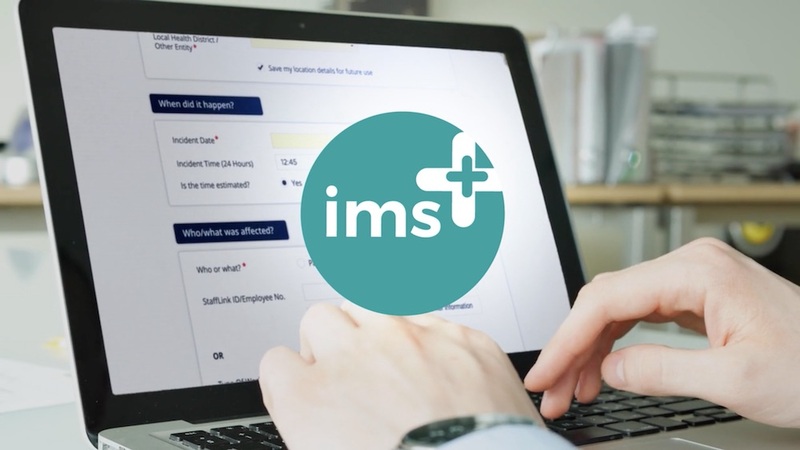 NSW Health was bringing in a major new initiative to assist staff with internal incident reporting, and they wanted to communicate how it would work to engage frontline staff. The problem was, the computerised system didn't yet exist. LCB worked with the client to understand exactly how the program would work, and what the issues were with the previous system. Examining the audience, we realised that the brief required less involvement from upper management, and more representation from everyday hospital workers. We then carefully scripted the video so that it would include all of the different types of frontline staff who would be using it, addressing their problems so as to engage them in the benefits of the new system. We worked up graphics based on projections of how the new initiative would work, so that we could effectively demonstrate a platform that was yet to be realised. The client loved the result.